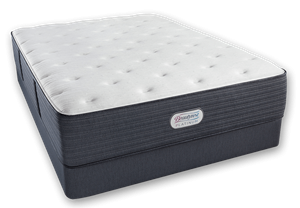 Which Latex Topper for a Stearns and Foster La Emila Luxury Firm Mattress. A Soft Latex Topper for Relief of Hip Pain. No More Back Pain with the EverEden Latex Mattress Topper. 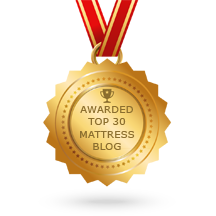 Back and Neck Pain from a Sagging from Plush Pillowtop W Hotel Mattress.